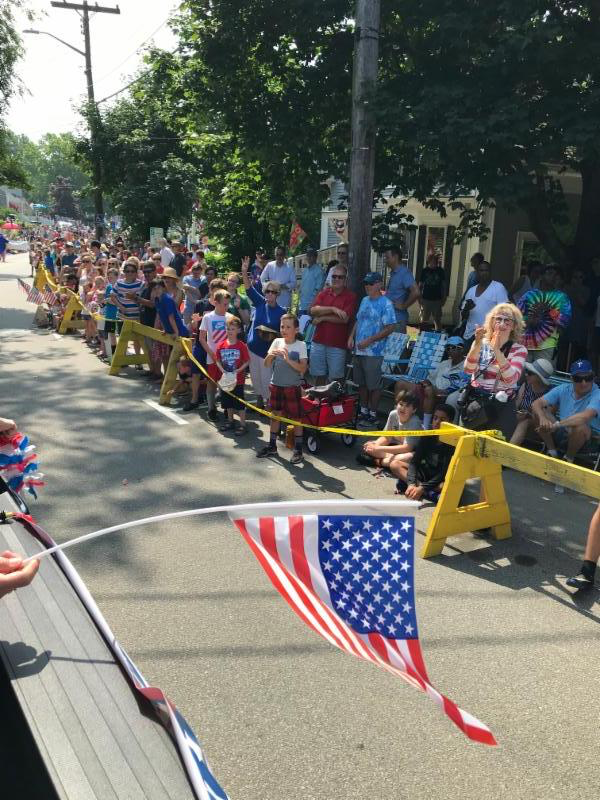 Help Decide the Theme for the Parade! 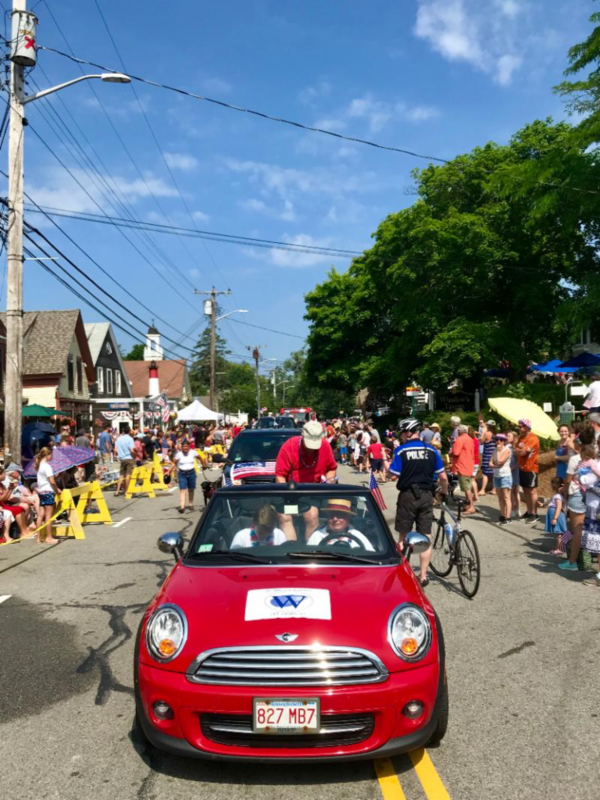 For the last many years, the Wellfleet Chamber has engaged the WES student community to help decide the theme for the annual Fourth of July Parade — and for 2019, we want to “shake things up” and reach farther into the community. 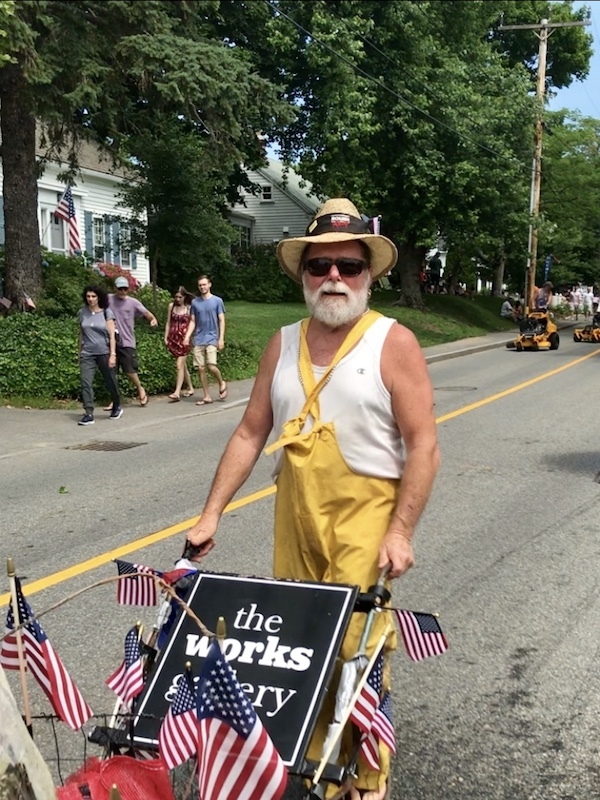 Help decide the THEME for the the Fourth of July Parade! All are welcome to participate. 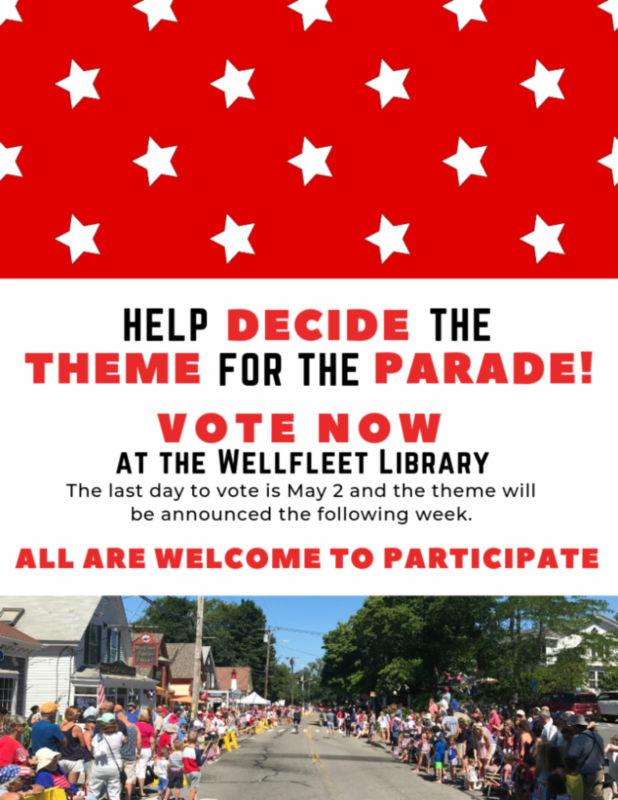 Votes will be collected now through May 2 at the Wellfleet Public Library during their normal operating hours. The theme will be announced the following week via email and Facebook. 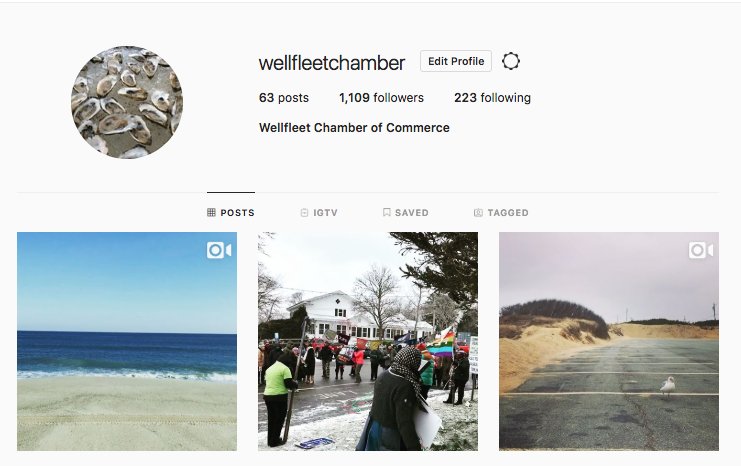 Would you like your business news to be sent individually? 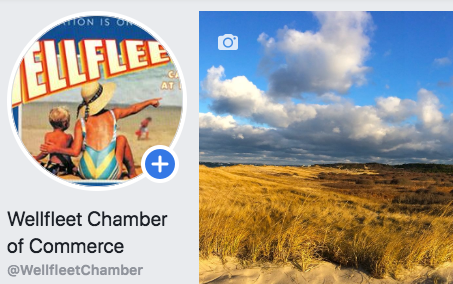 Take advantage of your Chamber of Commerce membership and have us send an E-blast for only $35. 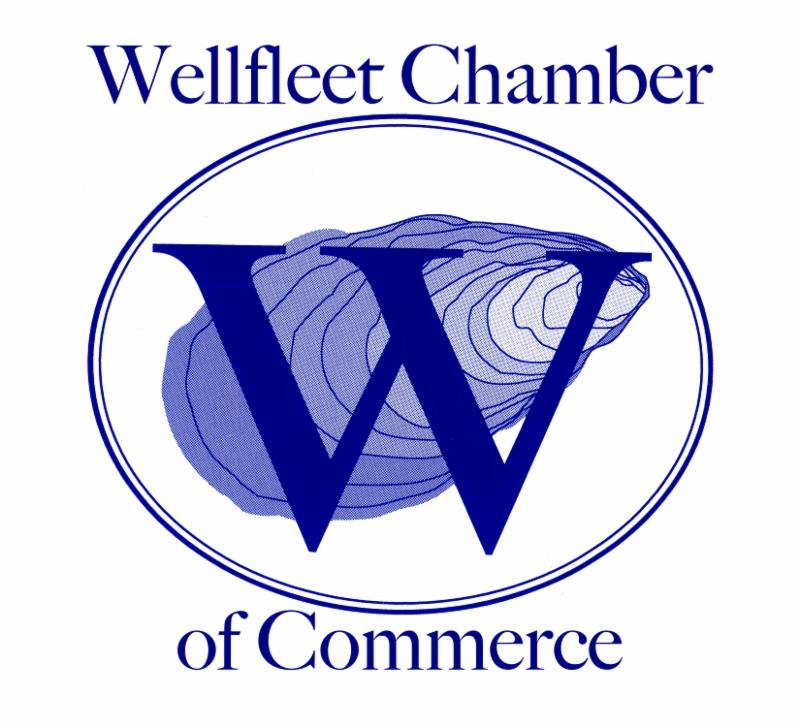 Email info@wellfleetchamber.com for details.